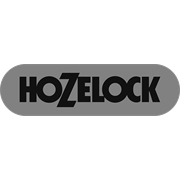 Hozelock’s Killaspray range has been developed with the unique, last-drop system, for complete content emptying. 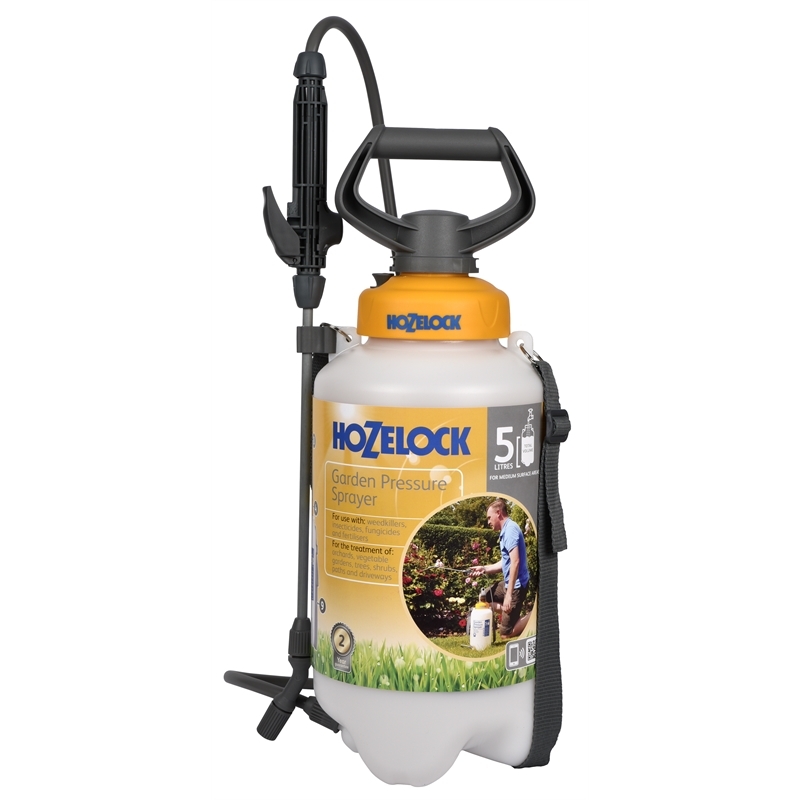 The sprayer is suitable for use with all water based chemicals and is lightweight, with moulded ergonomic pump handle for easy pressurisation. 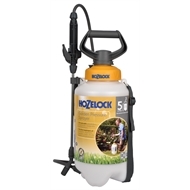 Includes shoulder harness, 1.3 metre hose and a spray nozzle that is easily adjustable.